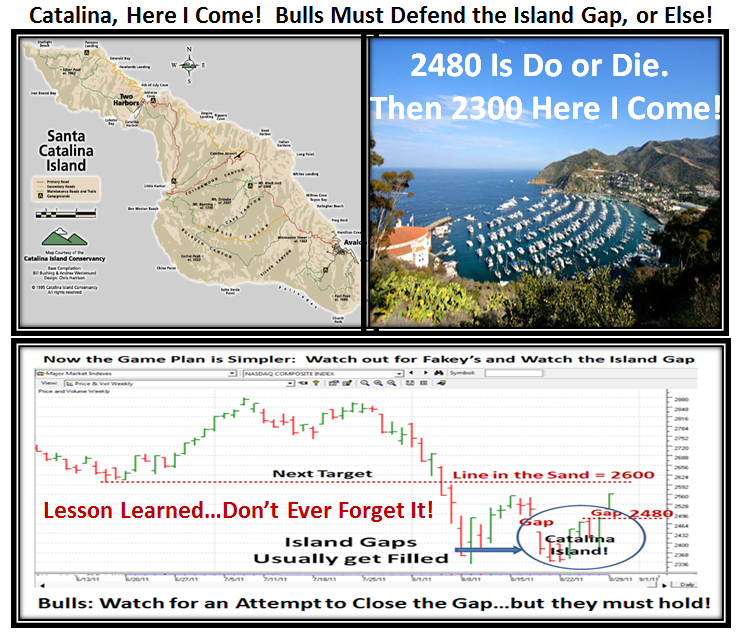 Bulls Must Defend the Island Gap, or Else! 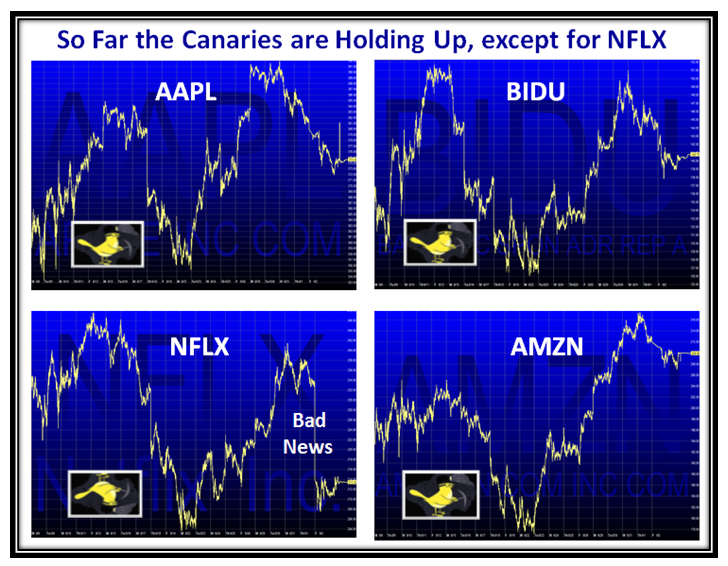 The Bounce Play lasted a few days and then the Island Gap I discussed last week was too enticing for the Bears to fill, and fill it they did with a vengeance on Friday. 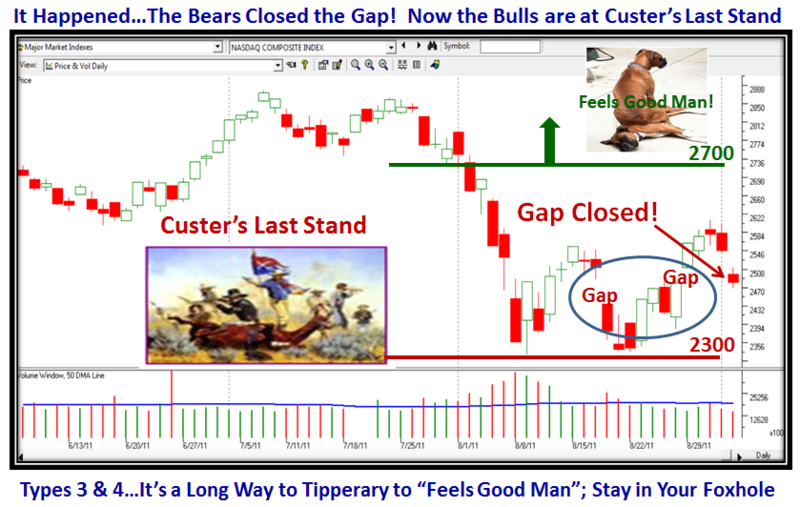 The bigger concern is that if Custer’s Last Stand fizzles out next week, then we are setting up for another big fall. 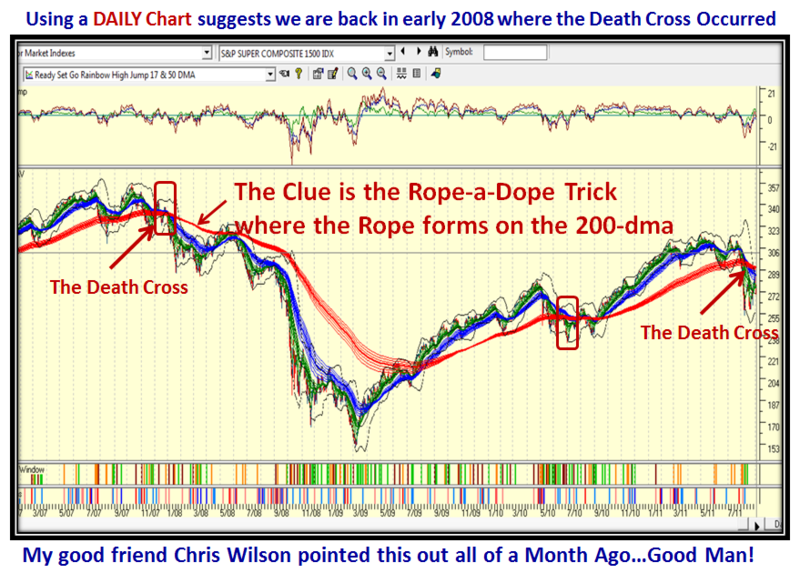 I don’t mean to be a fear monger, but the Death Cross that we have just experienced with that big 18% drop in all of the Indexes with some even hitting a Bear Market of over 20% before rebounding looks ominous as shown on the next two charts. 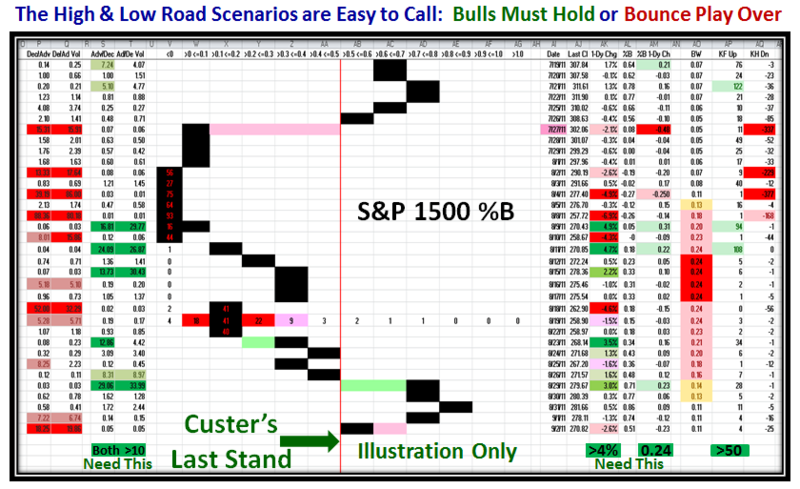 I am delighted that many of you know where to go to keep an eye out for early clues, and there is nothing better than the “Rainbow Chart”. 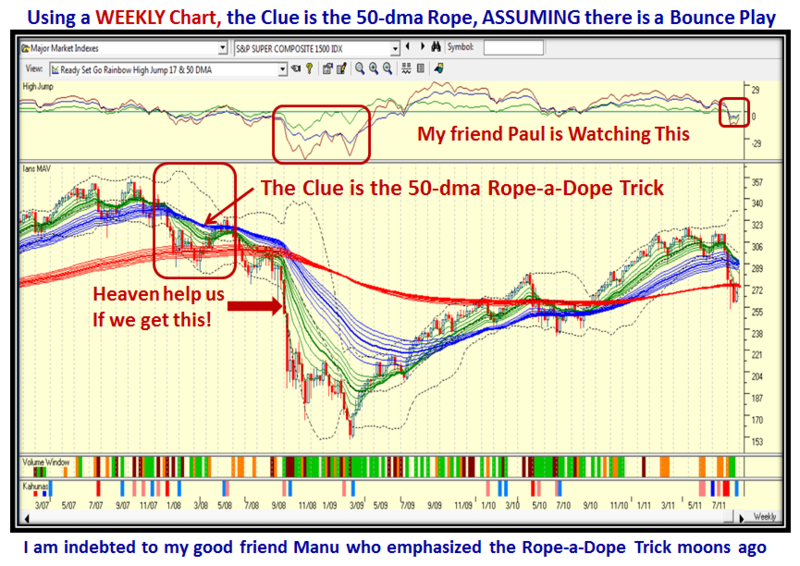 You need to try both a Daily and a Weekly Chart as I show you and the Clues are spelled out on the chart. 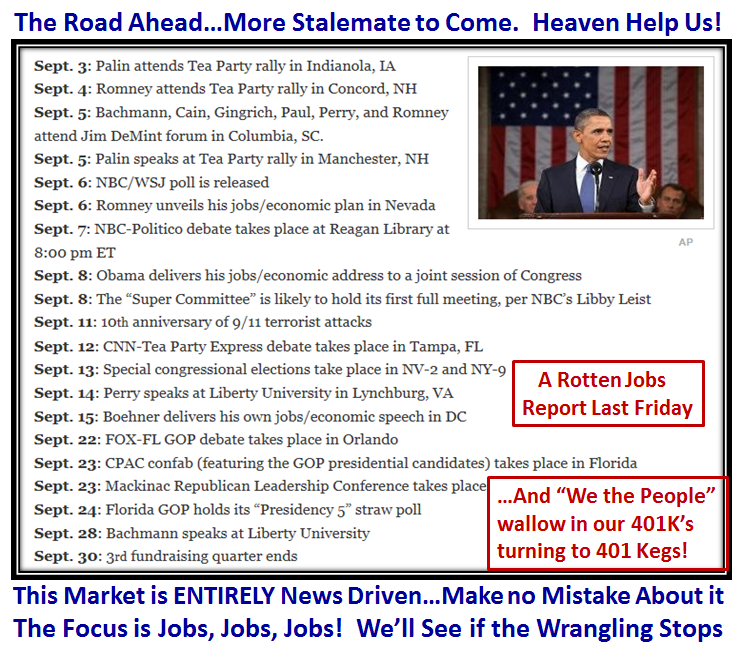 We can immediately see the Versatility and Power of the HGSI Software Product in making all of this a snap…try it, you’ll like it or else take two alka-selsa! Enjoy the long Weekend and keep your chin up is the Sincere Wish of your friend, Ian.